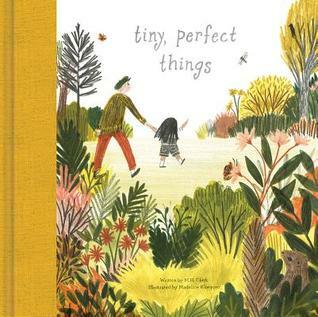 TINY, PERFECT THINGS: A child and grandfather marvel at all the perfect things they see as they take a walk. 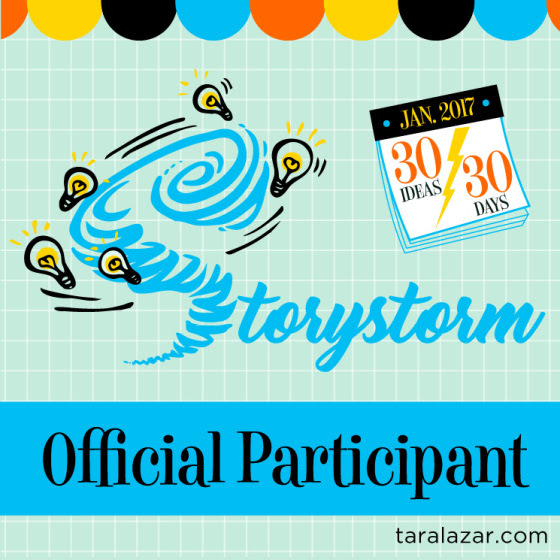 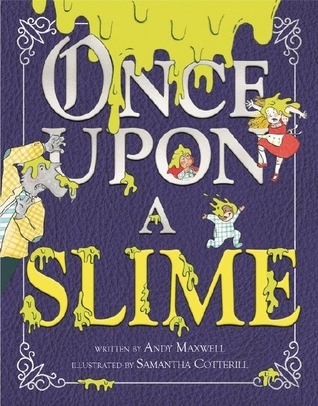 ONCE UPON A SLIME: Beginning with Goldilocks, various fairy-tale characters are drenched in slime and join forces to discover who is responsible. 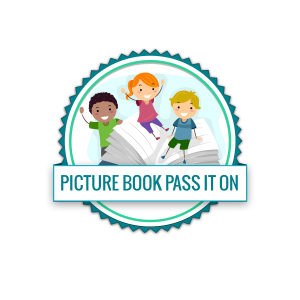 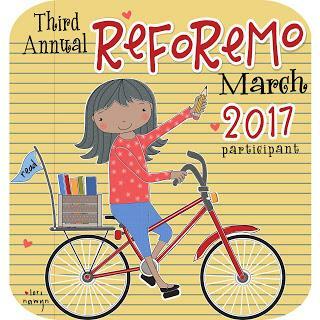 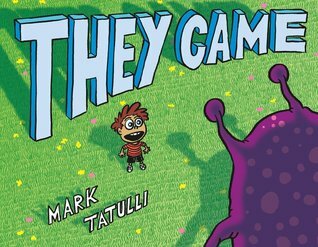 THEY CAME: When a spaceship lands on Earth, a small town launches into a frenzy until a boy named Stephen explains why the aliens came. 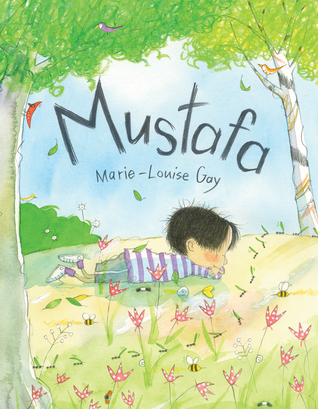 MUSTAFA: Mustafa feels out of place in his new country with strange customs and strange language he doesn’t understand. 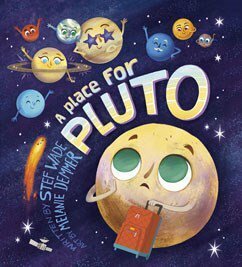 A PLACE FOR PLUTO: Pluto feels lost, confused, and left out when he finds out he’s not a planet. 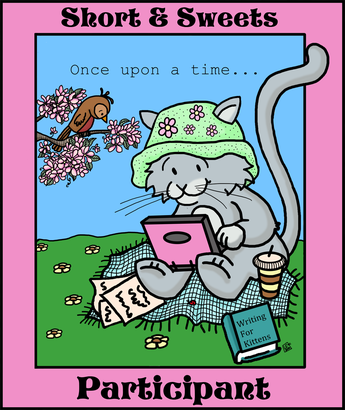 SOMETHING SMELLS! 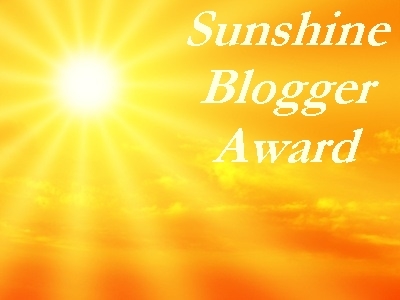 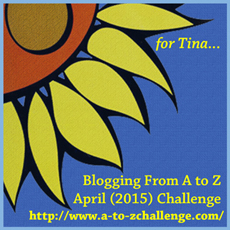 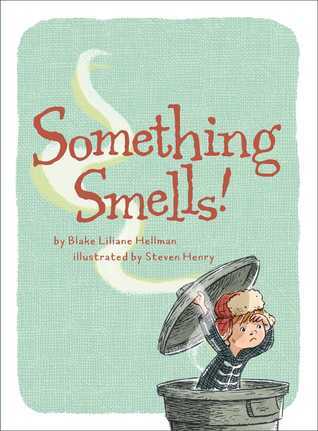 : When Elliot wakes up to a terrible smell, he’s determined to find the source. 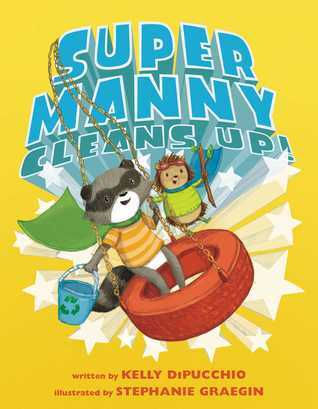 SUPER MANNY CLEANS UP! 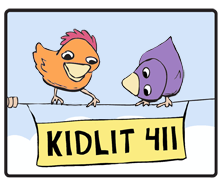 : Manny and his friend Gertie join forces to clean up their local park. 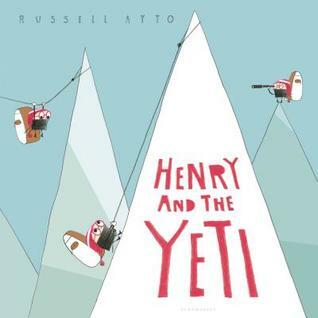 HENRY AND THE YETI: Henry sets off to prove that yetis exist. 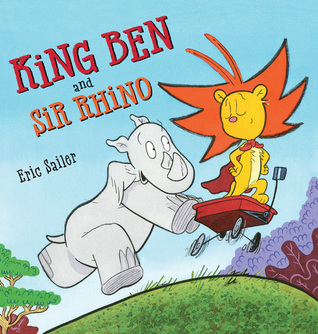 KING BEN AND SIR RHINO: Ben must learn how to be a good friend if he wants the other animals to play with him. 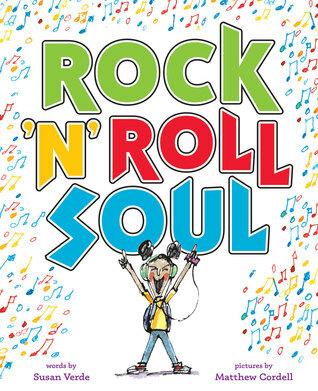 ROCK ‘N’ ROLL SOUL: With the school talent show coming up, one young music lover dreams about creating the perfect act.